Get to know another side of The King of the South in this Rapture episode. On March 30, Netflix debuted their joint venture with Mass Appeal in the form of an eight-episode documentary. Mass Appeal’s Rapture series takes a look into the lives of some of hip-hop’s most interesting stars. 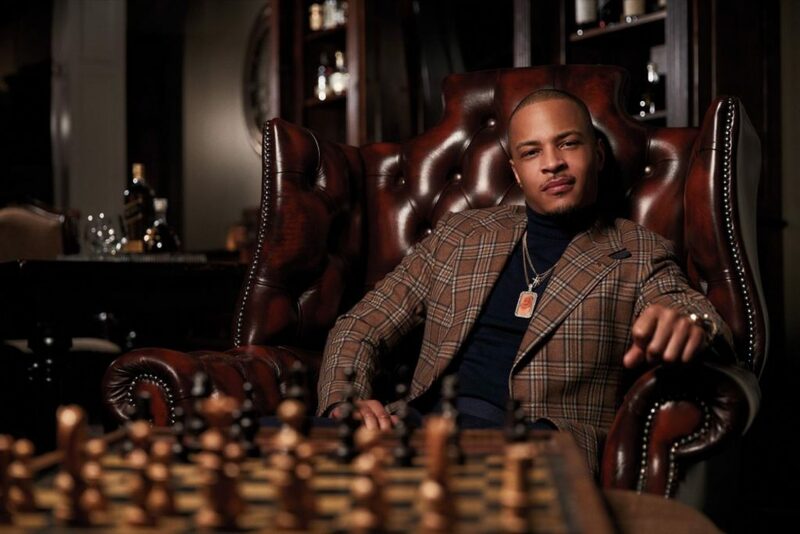 In episode three, the New York-based brand visits Clifford “T.I./Tip” Harris in Atlanta, GA. The episode opens with Tip speaking on the duality of his make up and what it means to his life. The former west-Atlanta native talks about growing up in Bankhead, owning up to personal choices, balancing the life of an entertainer and, his relationship with his family. I watched this episode at a time where Tip has evolved into much more than a rap star. In the early 2000s, we saw a man straight out of your local trap house with his hat cocked to the side, pants sagging and gun in arms reach. 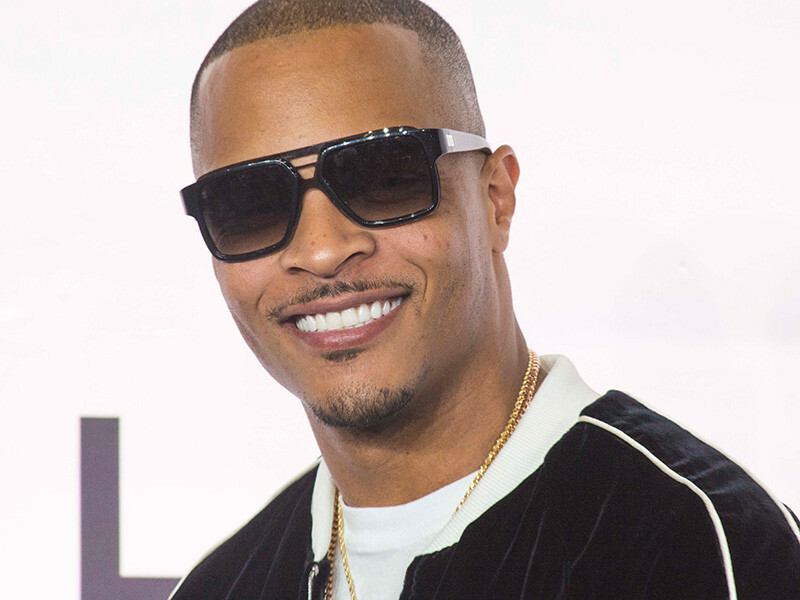 Fast forward almost twenty years, and Tip is now listed as an actor, social activist, label owner/executive, and a family man. One of my favorite pieces of Tip’s documentary is his backstory of how he got involved with the recent activism involving the killing of unarmed minorities. On July 7, T.I. and his son, Domani, was riding through Atlanta discussing the recent killings of Alton Sterling and Philando Castile and jumped into a local, ongoing march. At this moment, he found himself leading a movement. This defining moment found Tip perplexed with his newfound responsibility and inspired to reach out to leaders like Harry Belafonte, Jane Elliott, and Andrew Young for wisdom. The conversations with Belafonte and Elliott may not come as a surprise to many now, seeing how Tip has made a case for being “woke”. But what the conversations do is solidify that this isn’t just a fad for the father of seven. 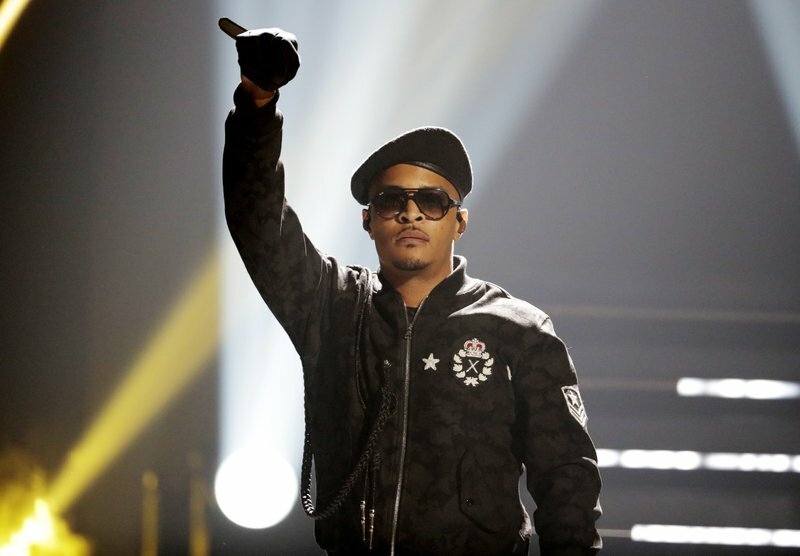 The #BlackLivesMatter movement helped reshape Tip’s overall perception of the status of America, and his new involvement with it turned into Us Or Else and Us Or Else: Letter to the System. 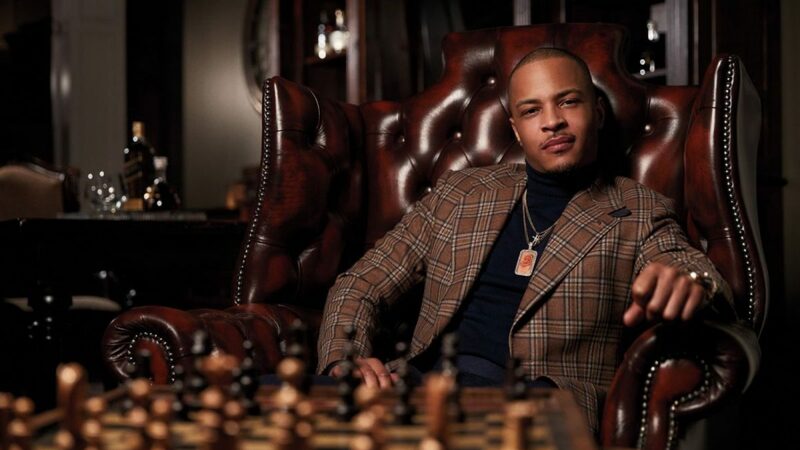 As a longtime fan of Tip, I definitely enjoyed this episode of Rapture as it provided insight on another side of the multifaceted entertainer that we don’t often see. Stream T.I. 's Rapture episode as well as the rest of the series on Netflix today. Be sure to get your tickets to ONE Musicfest to see the King of the South take the stage in his own backyard.